Cortewalle Castle is a moated castle that dates back to the 15th century, being one of the oldest in the Belgian region of Waasland. The location was called Ten Wallen, which became in French Cour-ten Walle, hence the name Cortewalle. The castle is built of white sandstone, in Flemish Renaissance style. 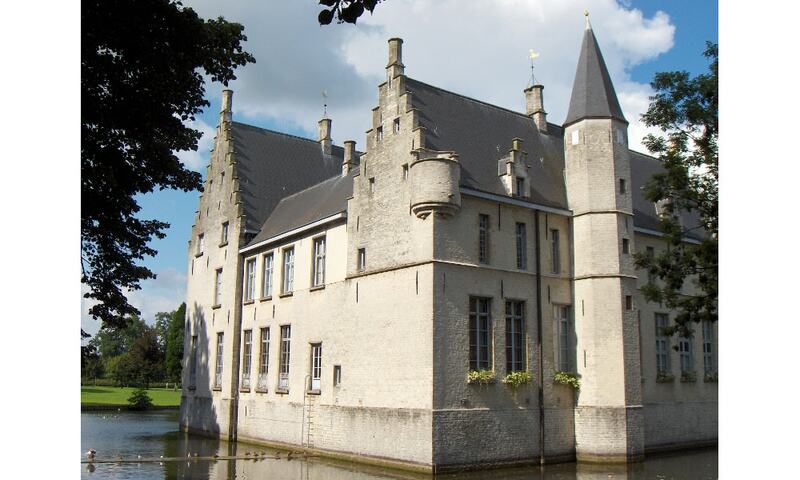 The the municipality of Beveren uses the castle for the storage of the extensive and important De Bergeyck archives.